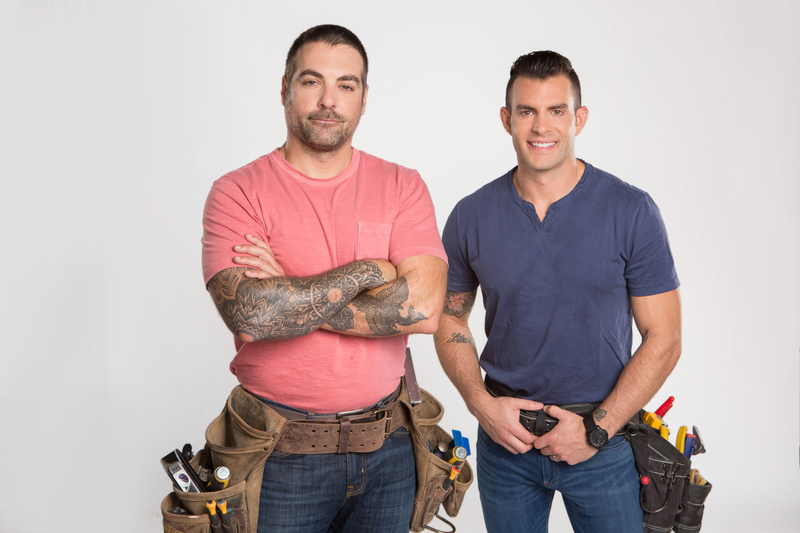 From HGTV stars, cousins, and best friends John Colaneri and Anthony Carrino comes a fun-filled picture book that introduces young readers to the tools in a toolbox and how to use them. A hammer. Nails. A screwdriver. How do we use them? We can build a playground! Maple Lam is the author-illustrator of My Little Sister and Me, which Booklist called “accessible and appealing,” and Two Girls Want a Puppy, which School Library Journal called “delightful.” When she’s not writing or illustrating, she can be found playing competitive badminton or reading at her local public library in Los Angeles, California. Learn more at MapleLam.com. 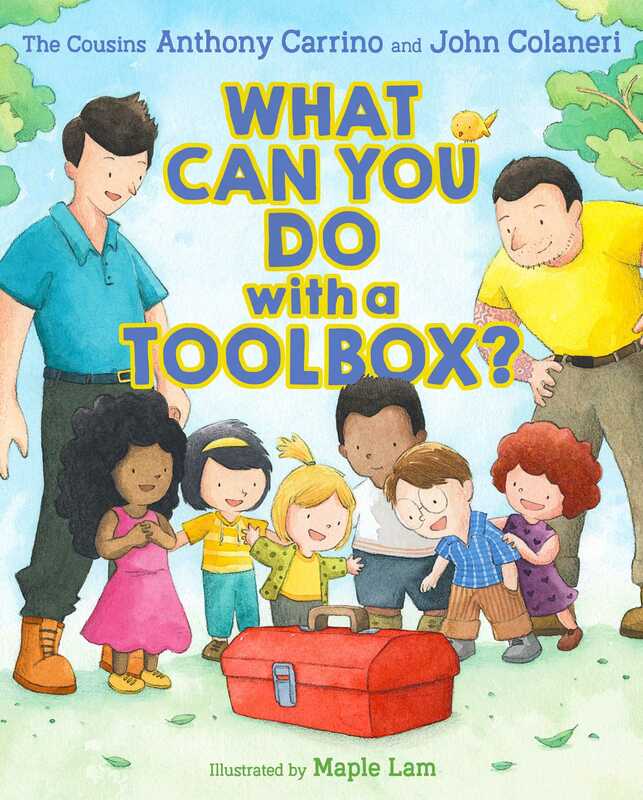 Book Cover Image (jpg): What Can You Do with a Toolbox?